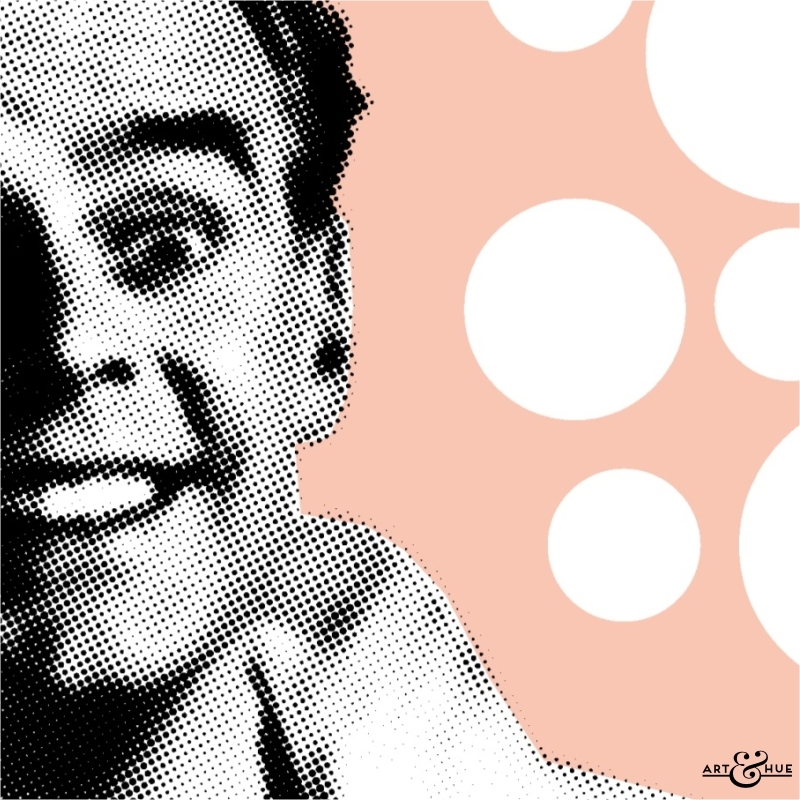 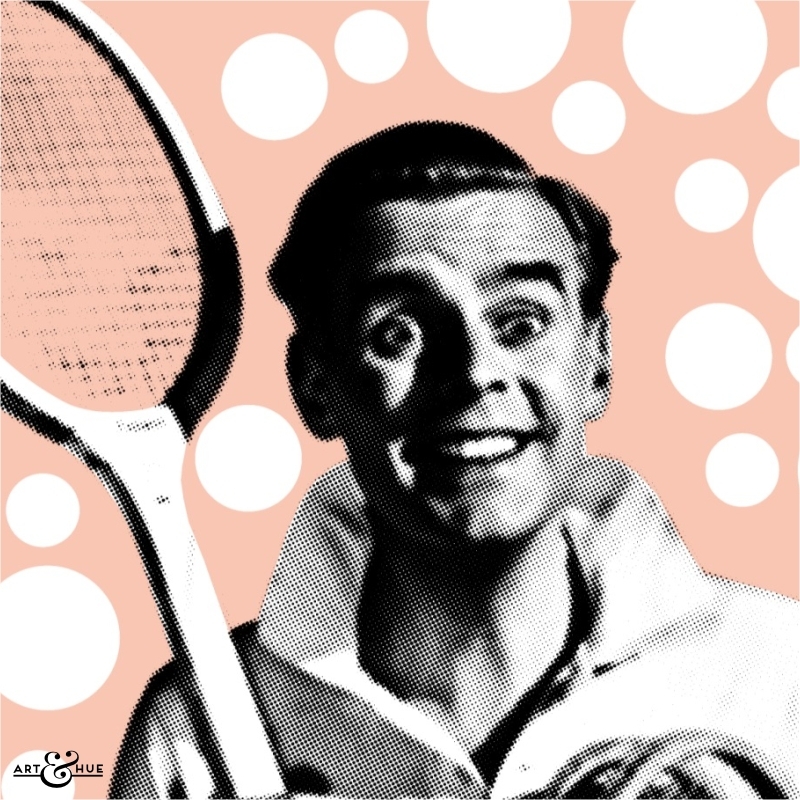 Pop art of Ian Carmichael at The Old Chippentonian Tennis Club in School for Scoundrels. SKU: N/A. 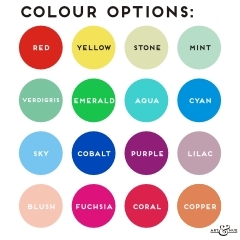 Categories: A2 Art Prints, A3 Art Prints, A4 Art Prints, Art Prints, School For Scoundrels. Tags: Comedy, Cult, Elstree Studios, Film and TV, Ian Carmichael, Janette Scott, Retro, School For Scoundrels, Sport, Tennis, Terry-Thomas. 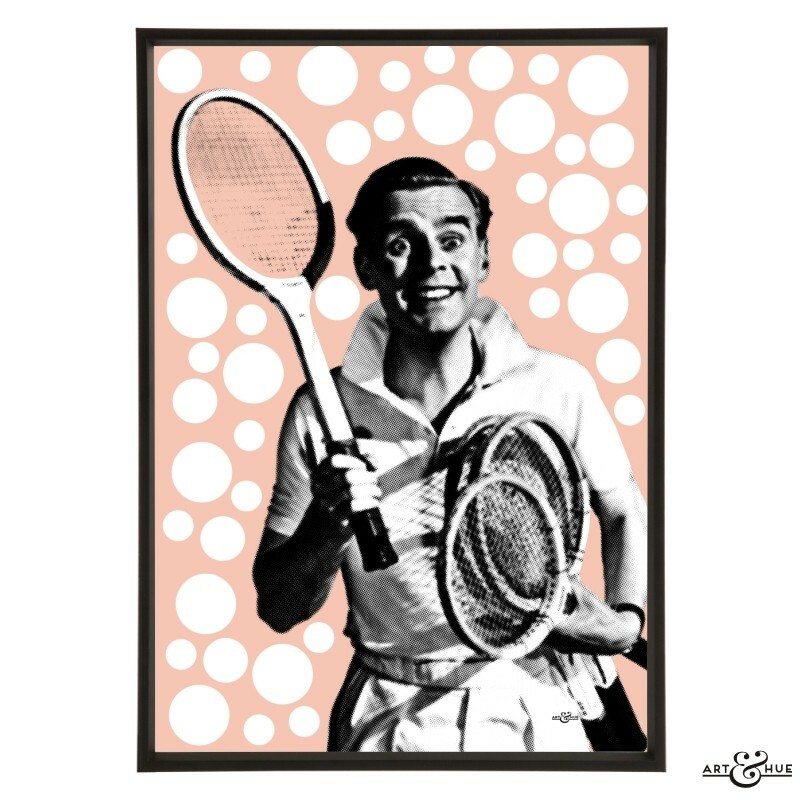 The iconic tennis scenes from School for Scoundrels took place at “The Old Chippentonian Tennis Club”, the real-life location of which was the Elstree Manor Hotel, formerly known as The Edgwarebury.